No hidden fees, no strings attached. We had the luxury of being able to do things differently right from the start, and we took advantage of that not only in development but also when creating our licensing plans. to secure reliable funding for the development of Corona Renderer so that it keeps improving. Corona is actively used in 143 countries around the world, and that means the average wage for our users can differ by a factor of 20. Even with today’s internet, most CG artists work for local customers, and that means at local prices. 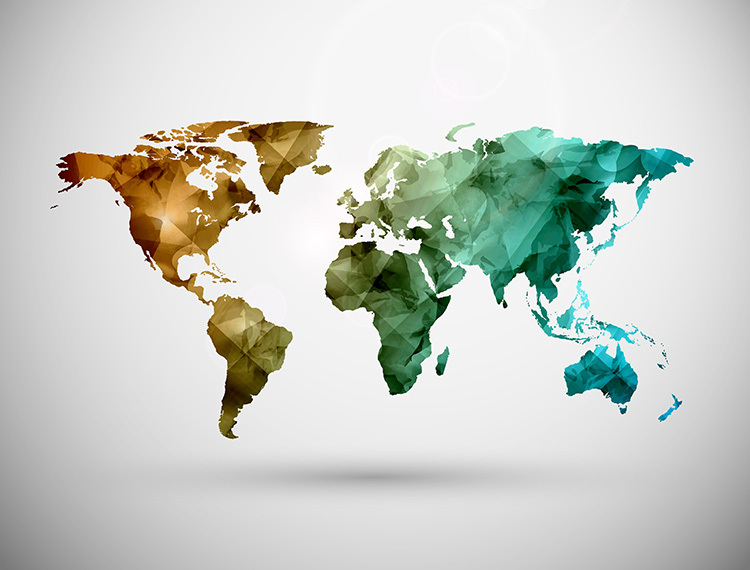 We want to offer our product to the broadest audience around the globe for a fair price that would suit everyone. Traditional perpetual license models don’t fit this concept as they require a large up–front investment, which is unaffordable to many. That’s why we came up with the solution that we call FairSaaS licensing. This is a subscription–based model without the common problems and hassle that come with the traditional SaaS/subscription options. It is paid monthly, so it completely eliminates any upfront investments, and can be cancelled, resumed, upgraded, or downgraded as you go, without any additional penalties. You can read more about the FairSaaS here. We are also offering student licenses with massive discounts. More details are provided in a separate article. Even with a fair price and no large upfront investment, not everyone can afford to purchase extra software. That’s why we keep at least one completely free fully–working version – there are no watermarks, no resolution limits, and yes, you can use it for commercial work! 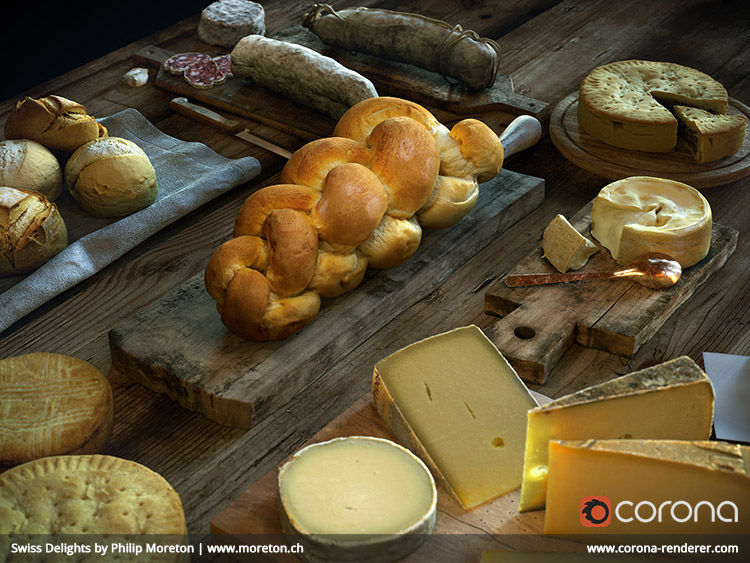 That version is Corona Renderer for 3ds Max Alpha 6, which has been successfully used in many production projects. We want to make a difference to more than just the world of rendering, so we contribute some money from our business to those less fortunate. We donate at least 1% from all our sales to global charities. 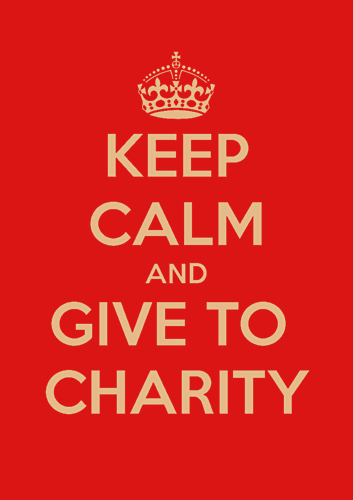 Later on we will let you – our customers – choose the charity we will support. An additional 1% of all income will go to science educational programs and student competitions. We want to motivate the future generations to keep the innovation going!